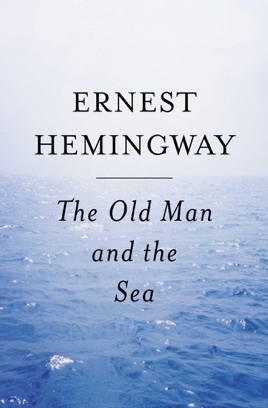 This is one of Hemingway's best works, and I really enjoyed it. However, the Publisher, Charles Scribner, writes the introductory chapter in a way that blatantly and unambiguously gives away the story. 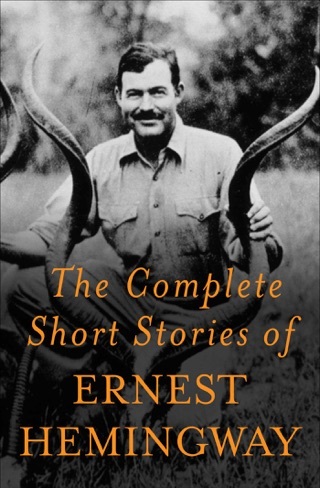 While there is still a lot to be gleaned from any piece by Hemingway, particularly this one, Scribner robs those readers who are not yet familiar with the story of the suspense and excitement that comes with the uncertainty over what will happen next. 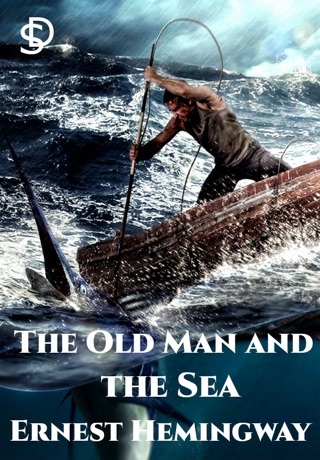 I write this review in hopes that future readers who do not yet know the story will skip the Introduction and come back to it after finishing the book (it is actually interesting and would make an excellent Afterword -- in fact it does exactly what an Afterword is suppose to do and nothing for which an Introduction is typically used). 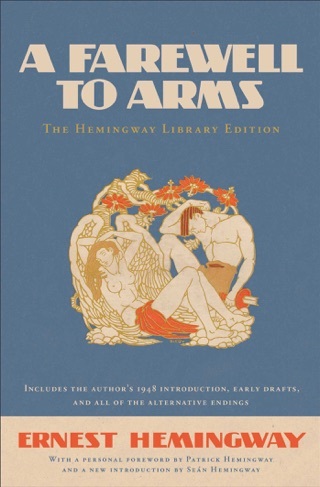 Note: the three stars reflect this particular edition, and only Scribner's addition, not Hemingway's story, which is worth five stars. Great story! 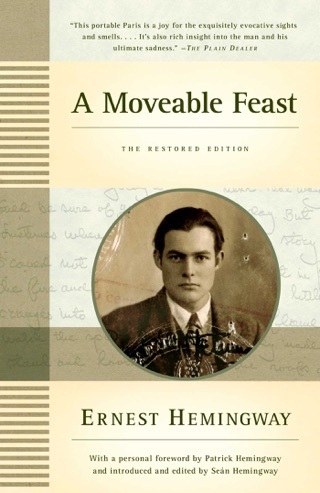 One of Hemingway's best works. 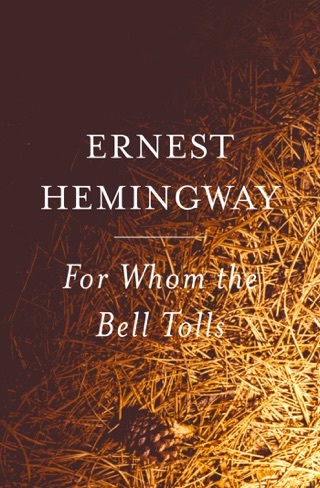 Excellent character development and an interesting look at perseverance. Price should probably be a bit less though for a novella. I say skip the intro because it will ruin the story. This is by far one of the best stories I have ever read. Reading it motivates me to never give up even in the face of defeat.